So what are the five pillars and how do we create those elements in a school environment? In order for our schools to flourish, they need to be a place where positive emotions reside. At the moment, school systems, teachers, and students are surrounded with negative emotions. Most teachers try to create a positive environment for their students, but so much depends on what happens outside of the classroom. If we want to improve that outer atmosphere, we need to make sure teachers are happy and not stressed out over the increased pressures surrounding their profession. If the teacher ain’t happy, ain’t nobody happy. Students engage when they have a sense of wonder and curiosity about the subject matter, which is a direct result of the teacher’s engagement. I engage with my students because I want to hear and read what my students think about what we are learning in the classroom. The more control I have over the content of my classroom, the more engaged I am, which creates that atmosphere for my students. When reform agencies dictate the content of teachers’ classrooms, engagement diminishes significantly. Even at the college level where I rarely see students for more than a semester, I have developed strong relationships with my students. I also encourage students to form strong bonds with each other because they need to trust each other when they share their thoughts in classroom discussions and essays in writing workshops. If students aren’t talking to and collaborating with each other, they will never build those necessary relationships. Teachers find meaning in their chosen profession; it’s intrinsic to their job description. However, the current educational trends take away that intrinsic process from students: Students’ choices are being stripped away, with most schools buying into the factory model of producing only college-bound students, instead of creating a place where students can discover their own passions and direction in life. One of the reasons video games are so popular with children and teens is that they offer a sense of accomplishment as players move through the levels. This element is sorely lacking in today’s school system. In middle school, students can move through the grade levels without passing a single subject. Some parents are demanding that their children are rewarded for little effort. What has hurt teachers in this area is the evaluation system that measures teachers’ accomplishments through a deeply flawed test. No matter what we tell ourselves about the growth we see in our students, if our accomplishments can be stripped away by a flawed test, we will operate from a defeatist position. 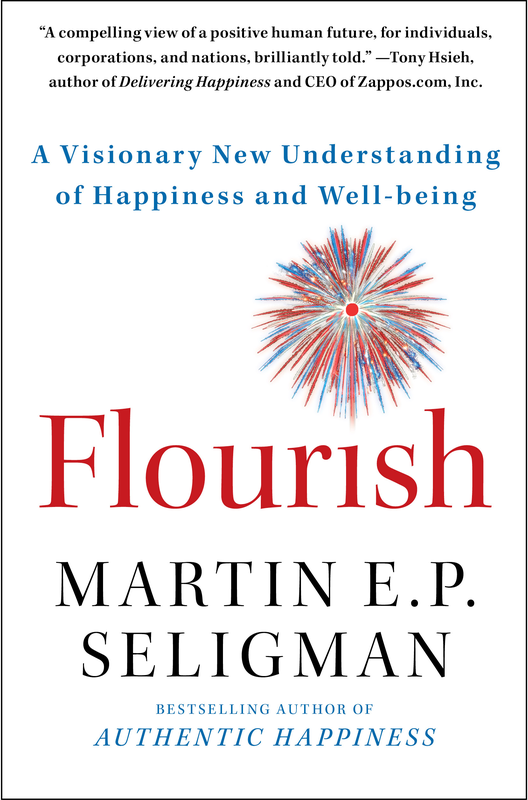 As Seligman states, each of these five pillars needs to be present for people to flourish. It only makes sense that they must be present in the school system for teachers and students to flourish as well. 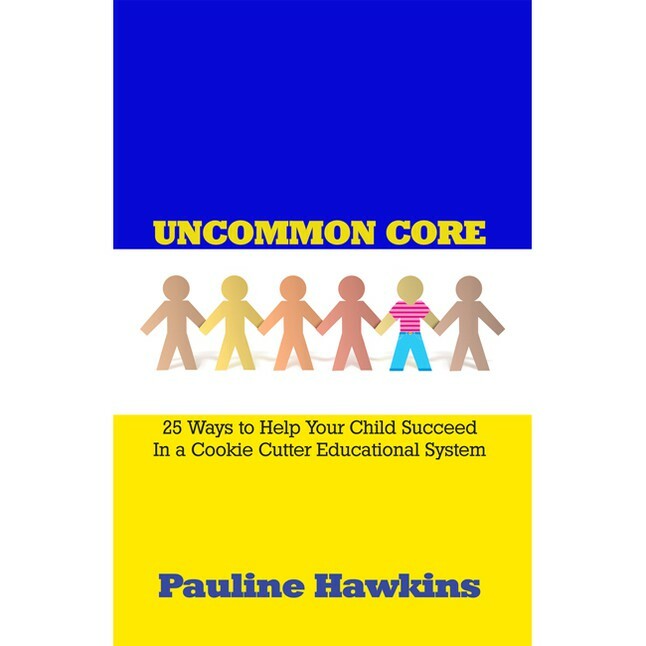 This entry was posted in Education Reformation, Top 12 Global Teacher Bloggers, True Reformation and tagged Children, Common Core, Education Reformation, Parents, Personal Calling, Purpose, Standardized Testing, Students, Teachers, Teaching, Top 12 Global Teacher Bloggers, Uncommon Core. Bookmark the permalink.